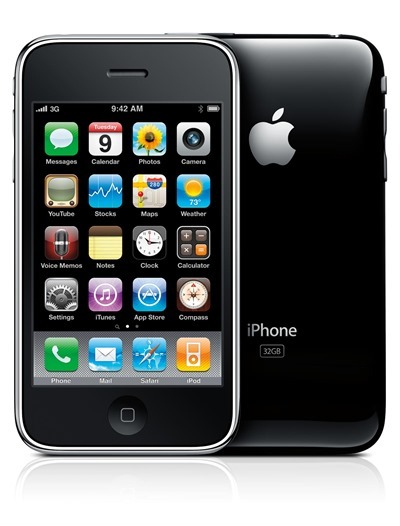 British newspaper TheTelegraph believes Apple is about to cease the sale of the iPhone 3GS when the iPhone 5 is introduced to the fray, instead retailing an 8GB version of the iPhone 4S, which is currently sold in 16, 32 and 64GB configurations. The Cupertino pulled the same move last October with the iPhone 4 – continuing to sell it with a modest amount of storage, and it’s most certainly a win-win for Apple. Not only have those on an economical budget still been able to grab themselves a brand-new iPhone, but the meager amount of real estate for apps, music and games will have pushed many into considering the company’s iCloud service. Meanwhile, the 8GB iPhone 4 will probably occupy the position currently filled by the 3GS, dropping down to free on contract in a deal that will surely prove too good to resist for many. In keeping with tradition and balance, the iPhone 4S will likely retail at the same kind of cost you can currently find the iPhone 4 at, and considering the latter packs in an 8-megapixel snapper, dual-core processor and, erm, Siri, expect sales of the most popular iPhone iteration to continue selling in large numbers. The iPhone 3GS will soon be the forth oldest device, and with an average camera, no Retina display, and a cheapy plastic shell, it seems light years away from what we expect of the iPhone 5. With that said, it has been a fantastic device for Apple and consumers alike, and the fact it still manages to sell – despite harboring technologies three years out of date – is a measure of how smartphone buyers have really taken to the device. Released back in 2009, it was a lot slicker in design over the original iPhone, and although it’s about to disappear from the map, those whom used the device for a prolonged amount of time will look back affectionately at the time spent with what has been a solid smartphone. 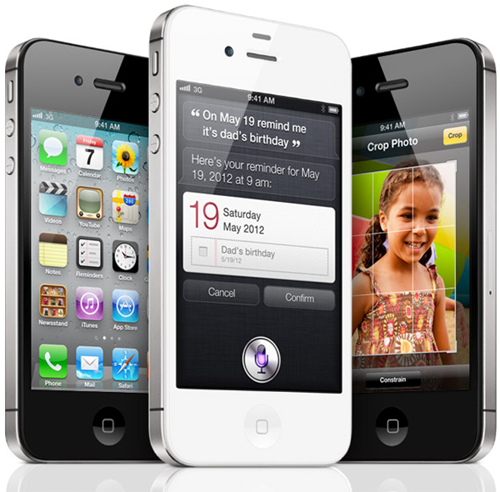 The report suggests the iPhone 5 will arrive in three capacities, assumed to be 16GB/32GB/64GB, although there have been reports things will step up, ranging from 32GB right up the way to 128GB, with 64GB in-between. Somehow, I cannot see that happening, particularly with the emphasis on cloud storage Apple has been pushing, but we’ll have to wait and see what is announced at September 12th’s event in Yerba Buena.